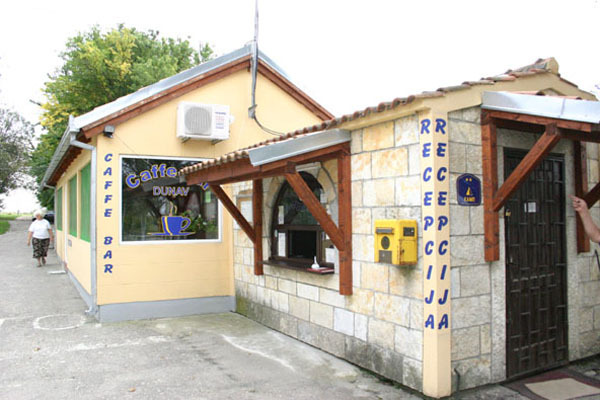 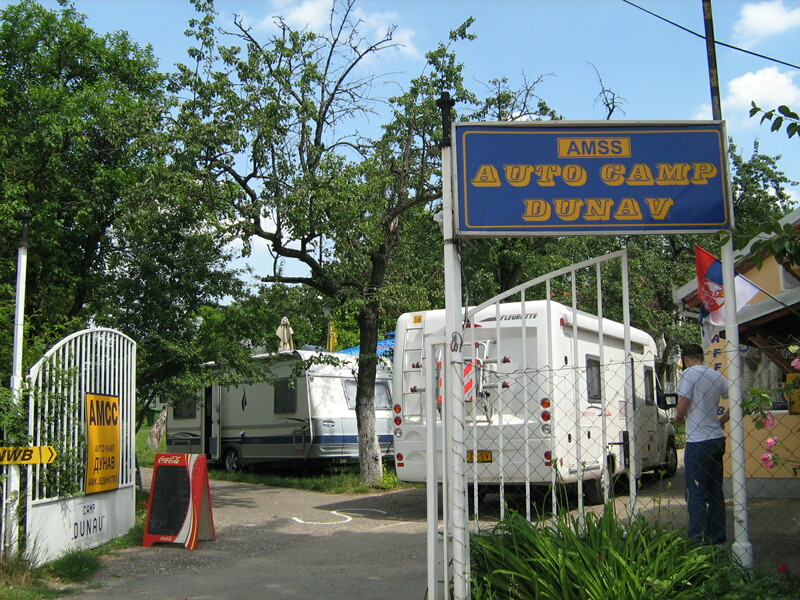 The Dunav camping site is located in Zemun, on the Danube coast, 10 km from Belgrade and 1 km from the highway E-75, exit to Zemun polje. 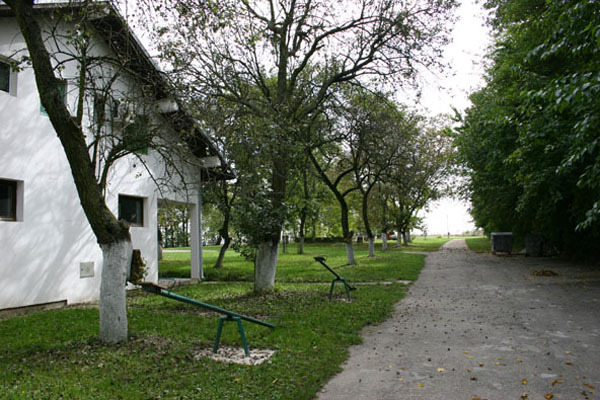 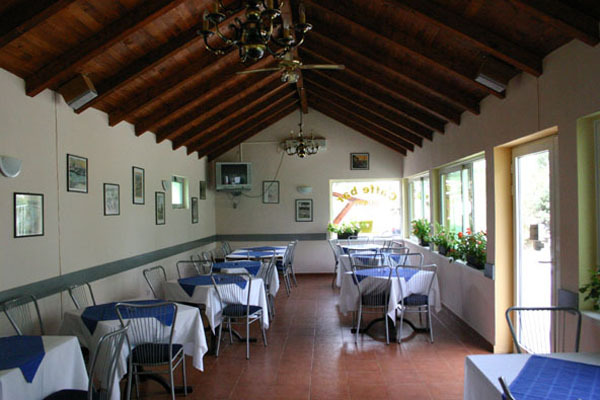 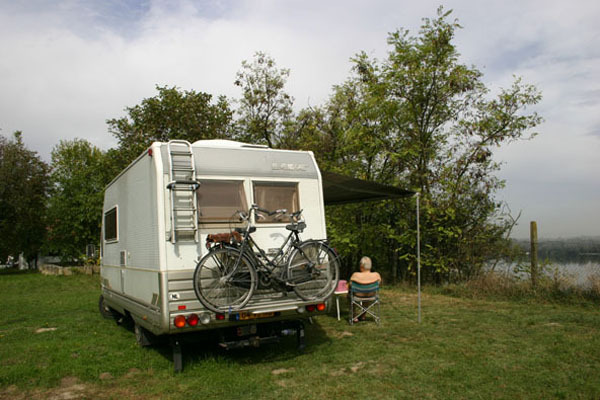 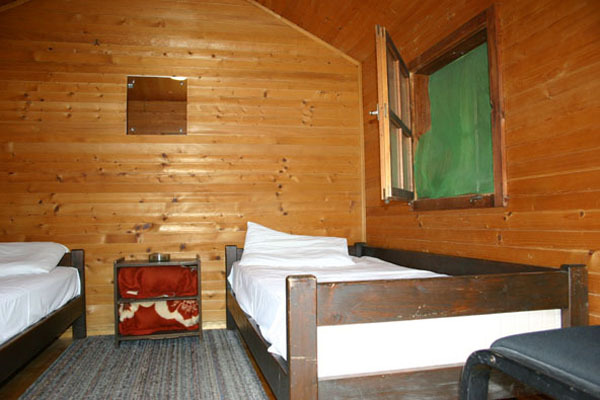 It is a small camp with a specific location and a fine view of Danube and Belgrade. 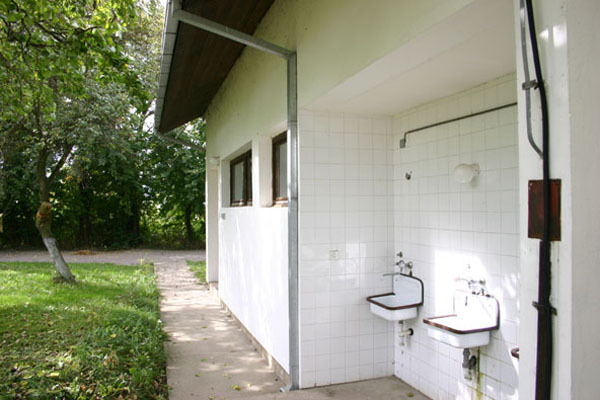 It is very suitable for transit. 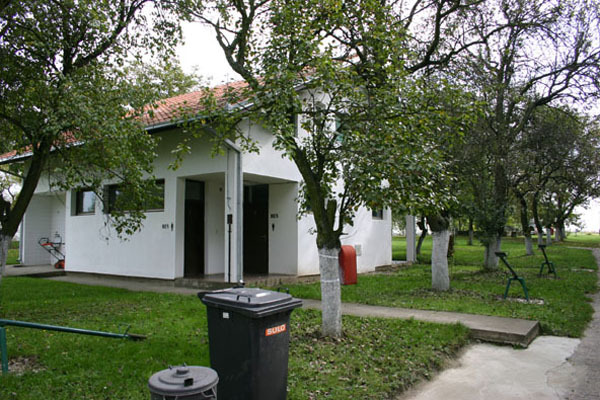 The main advantage of this camp is the convenience of visiting and sightseeing of Belgrade.There are 50 camping pitches, 7 double-bed bungalows as well as an apartment house with 3 double bedrooms and 3 x triple bedrooms with bathrooms. 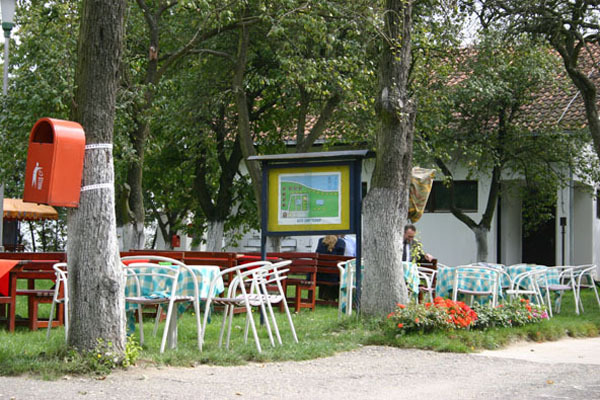 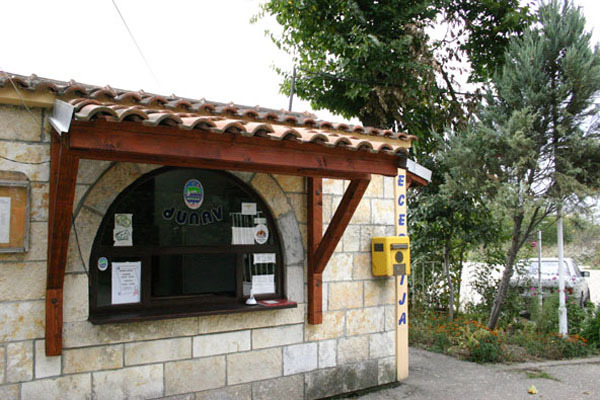 There is also a restaurant for 40 guests located at the campsite.